Having a desire to provide our clients a safer, cleaner environment, we chose the NORMI TRAINING programs for our much of our training.We understand mold and where to look to find it. The NORMI Certified Mold Inspector program techniques are used as the standard for developing an accurate evaluation of the indoor air quality of an environment. We use a holistic approach for the whole indoor environment. We want the air you breathe to be healthier and your indoor enviornment to be healthier with less toxins, odors and reduce mold, bacteria and viruses from the air. With clean air - breathing should be better. 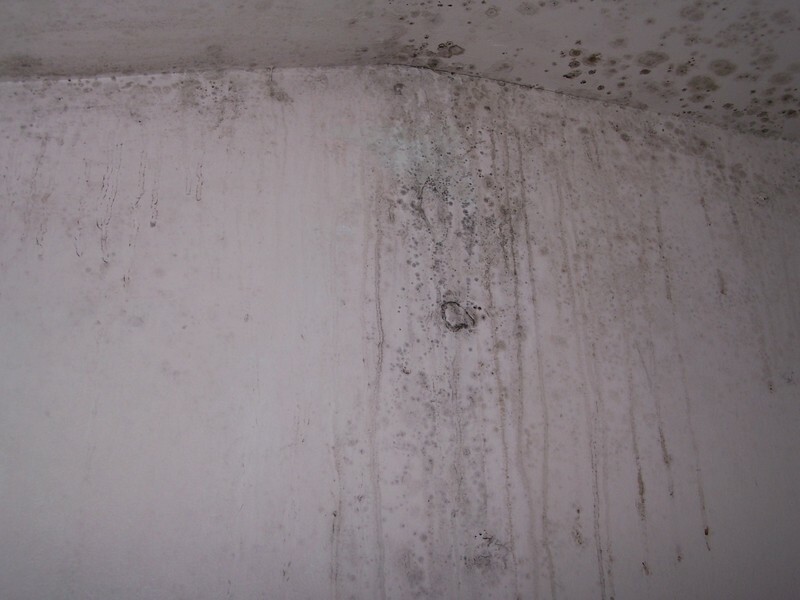 MOLD CAN CAUSE HEALTH PROBLEMS ACCORDING TO THE EPA AND NATIONAL INSTITUTES OF HEALTH. THESE AND MORE CAN ALL COME FROM EXPOSURE TO MOLD. We offer mold inspections, and remediation services, sampling and testing, with lab reports and recommendations. Call us for a consultation at 518-773-3344. We also offer a complete line of Air and Water Purification and Energy Saving Products for Commercial, Residential, and Industrial Customers.